The Grey Snow Eagle House strives to instill an understanding of eagle and raptor conservation in the general public. In order to achieve this goal, we offer onsite tours so people can view our facility and our birds as well as offsite presentations where we teach about avian conservation. We have had over 20,000 experience our education programs. The U.S. Fish and Wildlife Service’s Southwest Region, Migratory Bird Permit Office implemented the Native American Eagle Aviary Permit. Eagles housed under these permits are birds rescued from the wild, but the nature or severity of injuries prevent the birds from being returned to the wild. 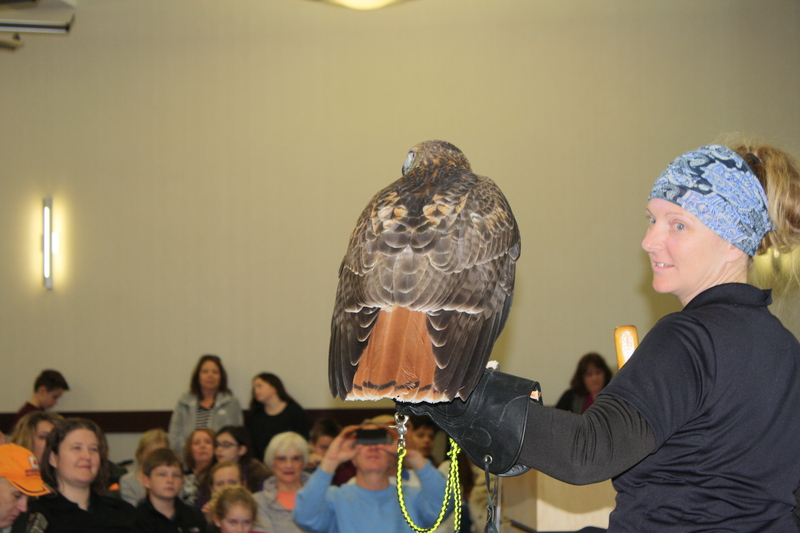 The Grey Snow Eagle House is able to provide these birds with a forever home. The Iowa Tribe of Oklahoma’s Grey Snow Eagle House is committed to protect and rehabilitate injured bald and golden eagles from the state of Oklahoma. These injured birds receive top quality care to ensure they have the best chance at release. 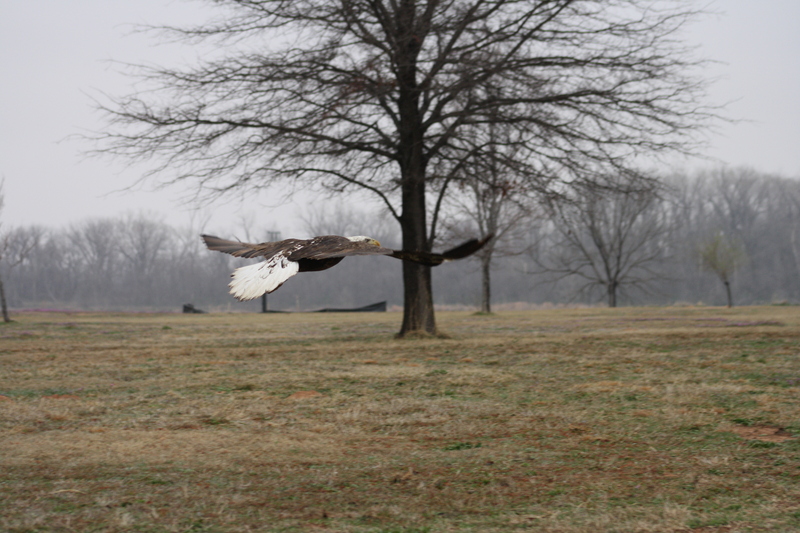 The Grey Snow Eagle House has released 26 eagles back into the wild. 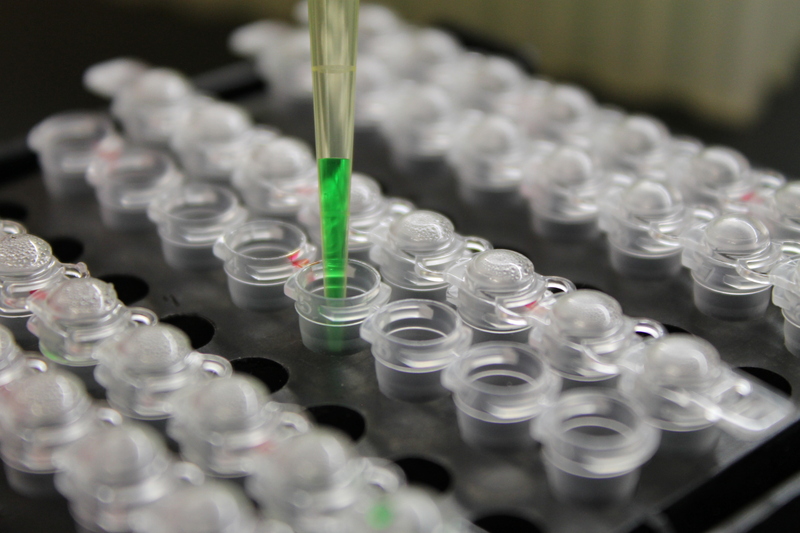 In 2012, the Grey Snow Eagle House expanded its eagle conservation efforts to include genetic research. This research is in conjunction with Oklahoma State University. This partnership has developed genetic tools essential to eagle conservation such as sequencing the golden eagle genome and developing a genetic chip with 100,000 genetic markers for eagle research.